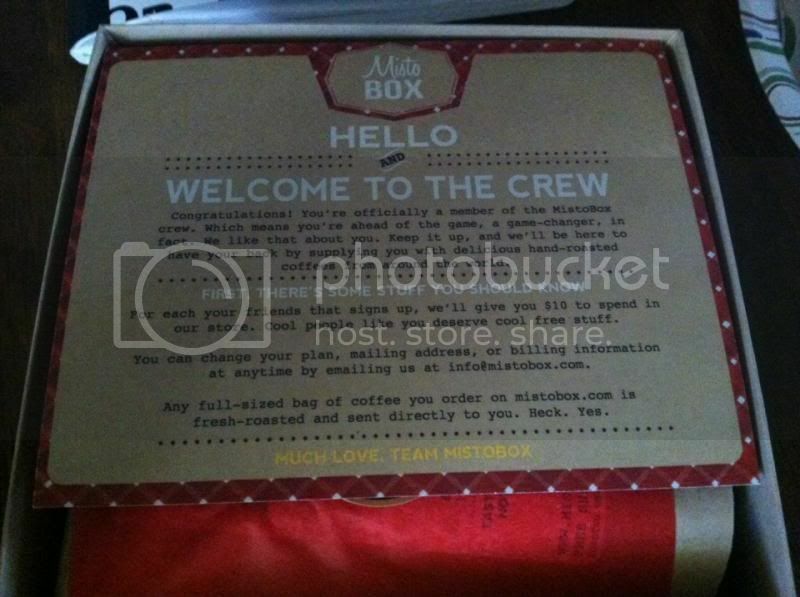 I am so pleased that I will be enjoying at least four kinds of different coffee from Misto box. It is a great prospect to understand the difference this since I have never tried this flavor of the coffee that I am about to get. Packaging is very nice... I reused the box for my son's toy keeper..
I’m so thrilled to get the in the mail. 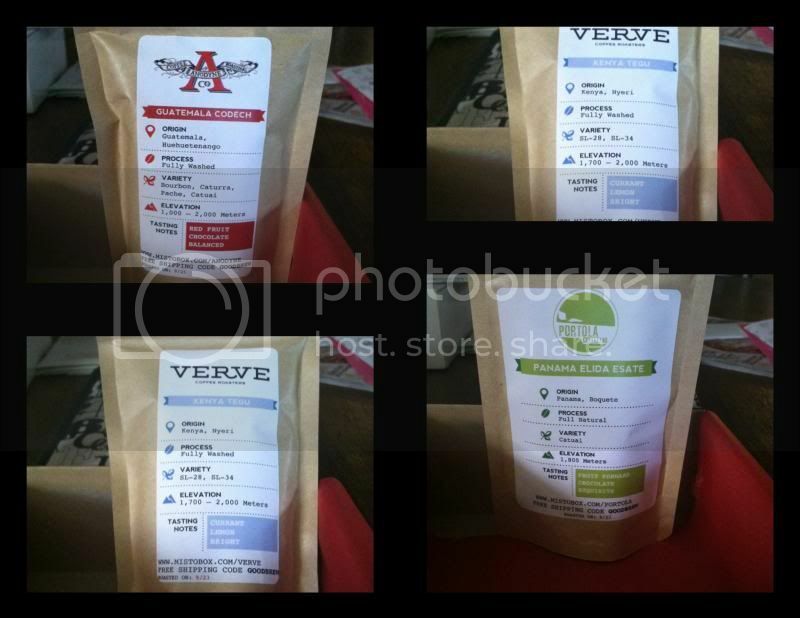 I received Verve-Kenya Tegu,- Currant, Lemon, Bright, Guatemala, Codech – red fruit chocolate balanced, Demitasse – Citrus Acidity herbal distinctive, and Panama Elida Esate – fruit forward Chocolate exquisite. Misto box mission is to ensure that they help the customer to find the world’s best coffee. Honestly, it is very surprising to experience and familiarizing of the dissimilar zest a good coffee to enjoy. Although I am not a big coffee drinker, as I would like to minimize to take them, I always fond of trying unlike breed of flavors. New to my usual coffee drinks. Moreover, it is also great to endeavor different flavors so I can share my stances when a family or friends want to hear my judgment in certain coffee. I feel great when I share my familiarity of certain product. It’s always nice to discover more about Misto box as you can always subscribe to try their fine coffee selection @ http://www.mistobox.com/mistobox-shop-s/1477.htm to enjoy the goodness of their coffee. You may also follow them through their Facebook, Twitter, and Instagram in order to hear more. A disclaimer: This is not a sponsored post. 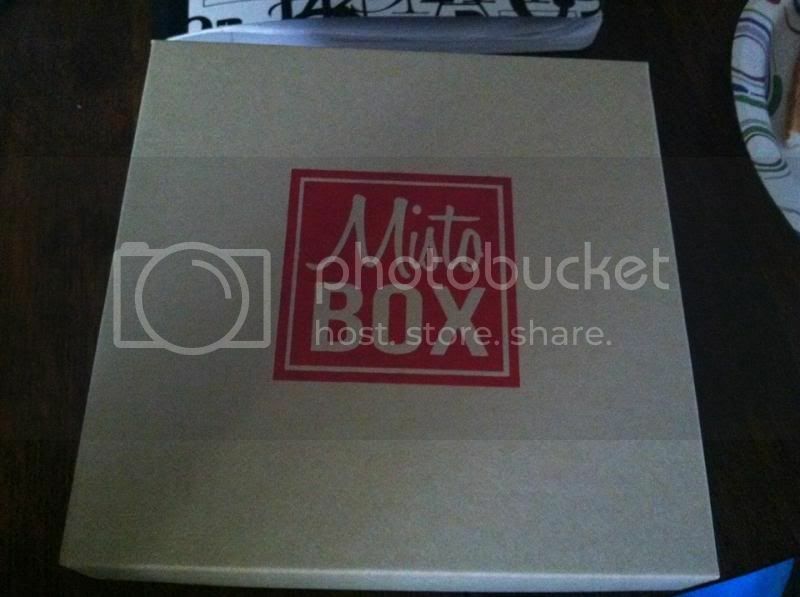 I received the Misto box for free in exchange of my honesty review. The outlook I expressed is 100% exclusively mine. I have not heard or tried Misto before and sounds like worth the try. My husband's a coffeeholic and it would be nice to sample it. Thanks for sharing! I haven't seen that in store here, pretty new to me. I think I have seen this coffee in a store, but have not tried it. I like trying new brands and new flavors of coffee so I will have to add this one to the list. Ethiopian coffee is a must to try if you want to drink coffee from all over the world. I am putting together a gift basket for my husband, he is picky about his coffee. This sounds like something that would be up to his standards. Another great option to get the stuff you love. First time I heard about this. It sounds great and my husband will like it too (as I'm not a coffee lover). I am interested to try this box and sample different brands of coffee. IT sounds like really interesting. Very interesting coffee brand I'm sure the taste too since I haven't tried this yet.